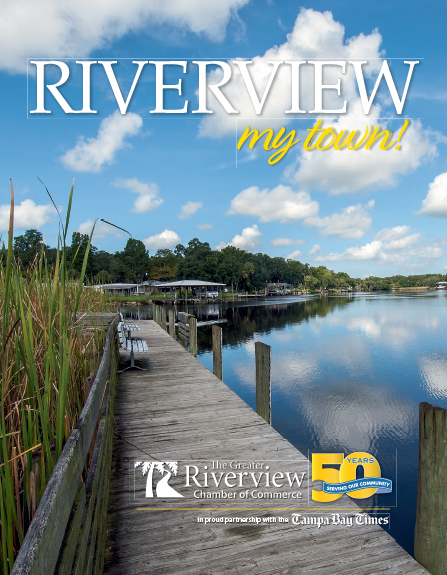 Join the FishHawk-Riverview Rotary Club for their 9th Annual Crawfish Festival! Free admission for children's activities, raffles, and entertainment. Donations accepted for 2lbs of crawfish, corn & potatoes, or get a family pack for 2 meals, 2 hot dogs/hamburgers, 2 sodas, and 2 beers.